Rural America played a significant role in national elections in 2016 when 500,000 more rural voters went to the polls than in 2012. People in small towns and rural communities across our country made their voices heard, and elected officials took notice. 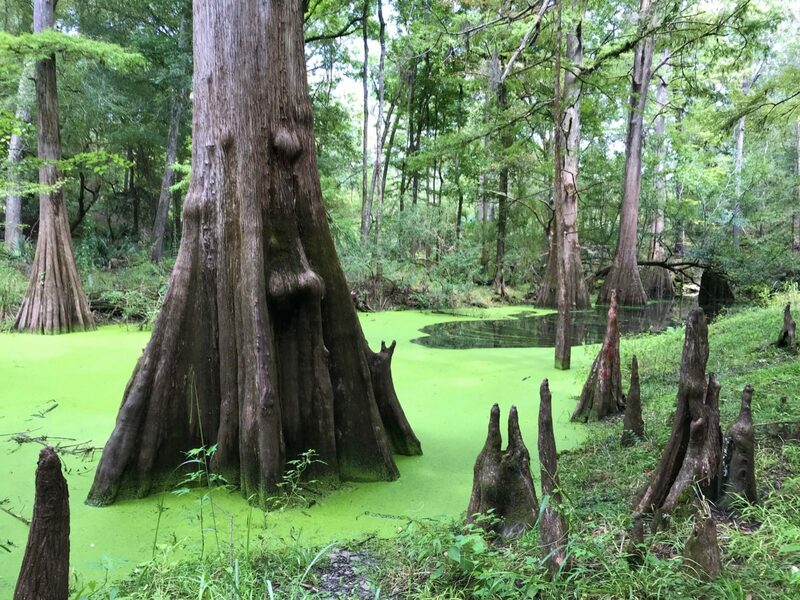 This year will be just as important for rural America as 2016, and electric cooperatives are playing a vital role in encouraging voters to engage in issues that matter most to them. We must build on the momentum started two years ago by joining 42 million members of electric cooperatives around the country to remind our elected officials that rural issues matter. Electric co-ops are a foundation in their communities. As members, you can make a difference by supporting issues like rural infrastructure, farm policy and the need to maintain access to affordable, reliable electricity. 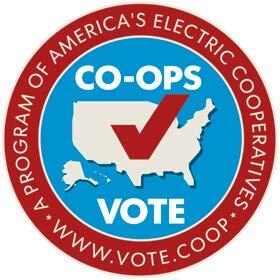 The National Rural Electric Cooperative Association will continue the successful Co-ops Vote program, which is a nonpartisan initiative meant to ensure that members are registered to vote and go to the polls. By participating in the Co-ops Vote program in 2018, cooperative members will continue to send a resounding message that all candidates need to put rural America’s concerns front and center. Everyone, regardless of their political beliefs, should join America’s electric cooperatives in this national effort. Let’s continue to stand up for the priorities of the rural electric cooperative community — it’s more important now than ever. To learn more about this initiative, visit www.vote.coop. To vote in the general election on Nov. 6, you must be registered with the state by Oct. 9. You may register or update your voter registration information online at registertovoteflorida.gov/en. If you don’t have access to the internet or you would like assistance registering to vote, SVEC will host a voter registration day at our office at 11340 100th St. in Live Oak from 9 a.m. to 4 p.m. on Tuesday, Sept. 25.